Bushwick-based artist Alex Chowaniec’s work engages questions of technology, nature, and bodies. 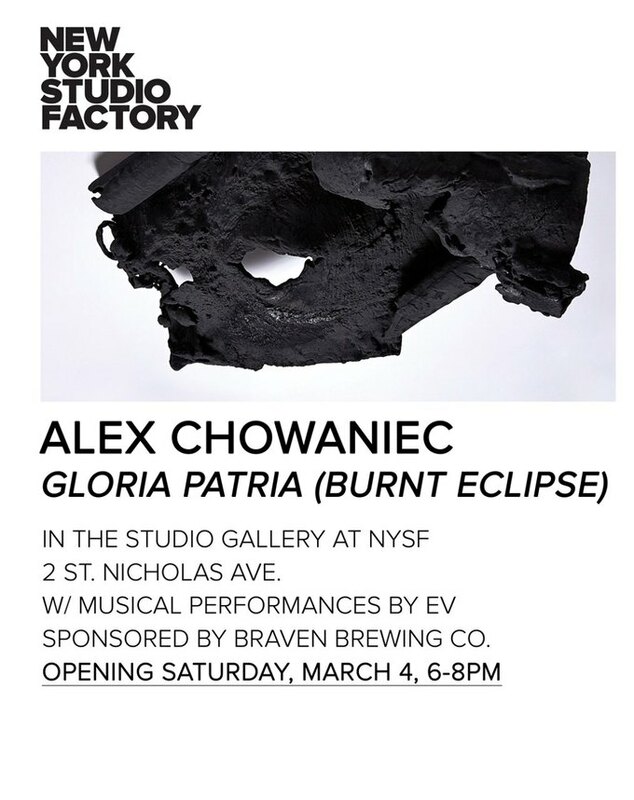 Her forthcoming exhibition, a site-specific installation titled GLORIA PATRIA (BURNT ECLIPSE) opens at New York Studio Factory with a reception and special musical performance by Ev on Saturday, March 4, 6-8 p.m. during Armory Arts Week. It was there, in San Francisco, where Chowaniec met the artist Lynn Hershman Leeson and worked on Leeson's film, "! 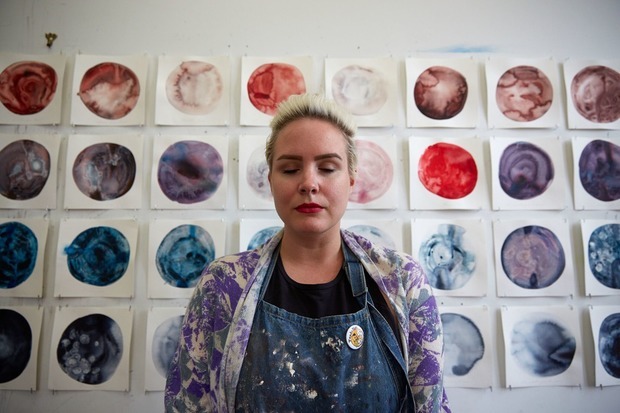 Women Art Revolution," a project 40 years in the making. 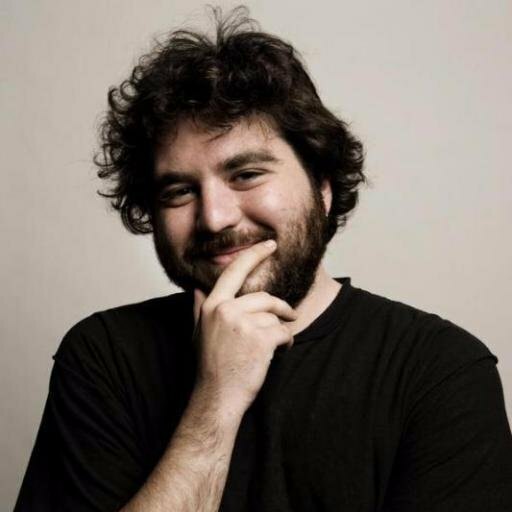 Later, Chowaniec became one of the film's producers with Lynn Hershman Leeson, Kyle Stephan and Carla Sacks as well as a co-author of the eponymous graphic novel by Spain Rodriguez and Lynn Hershman Leeson. Ultimately, Chowaniec made the move to New York for the premiere of this film at MoMA. Indeed, Bushwick has built itself upon engaging with the arts, and developing alternative spaces to host exhibitions and dialogue. Saturday’s exhibition and performance is just another example. Viva, Bushwick! Featured image by Angela Altus.